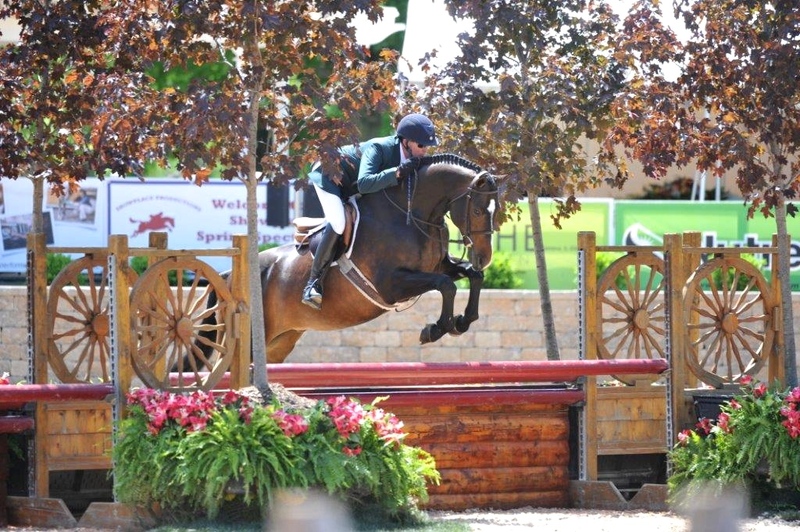 Antioch, IL – August 12, 2015 – The Chicago Hunter Derby, presented by Canadian Pacific, is gearing up for this premier event September 4-6, 2015 at Rush and Caroline Weeden's beautiful Annali-Brookwood Farm in Antioch, IL. The headline event is Sunday’s $50,000 USHJA International Hunter Derby, presented by Canadian Pacific and Saturday’s highlight is the $5,000 National Hunter Derby sponsored by Gene & Georgetti & Glory Days Farm, with returning presenting sponsor, Sapphire Riding Academy of Mettawa, IL. Additionally, Sapphire Riding Academy will be presenting an inaugural Perpetual Trophy at the National Derby awards presentations. Sapphire Riding Academy is a full service training facility with an experienced staff and on-site management overseeing all operations. With seasoned trainer Doug Boyd at the helm, Sapphire Riding Academy recently purchased the beautiful facility on Little St. Mary’s Road, complete with a large outdoor riding arena, heated indoor arena, all-weather and grass paddocks, luxurious tack room and viewing lounge. 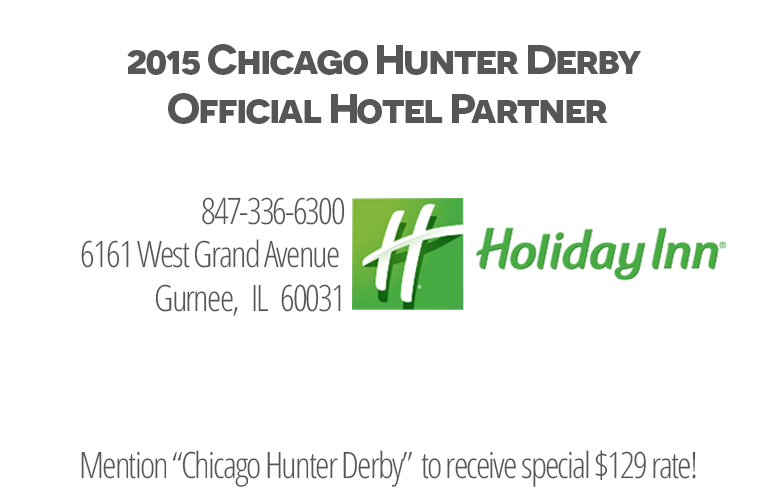 Boyd is one of the many professionals supporting The Chicago Hunter Derby. Boyd has been training horses and riders for over thirty years with experience in all facets of the business. He has nearly 100 awards to his name including Horse of the Year National Champions, Reserve Champions and Medal Finalists. He works with riders of all ages - beginning through advanced and regularly travels with his clients to A-rated shows throughout the country. The prestigious derby, recently inducted in the National Show Hunter Hall of Fame, is now in its seventh year of producing one of the best stand-alone derby events in the country while raising money for local charities. 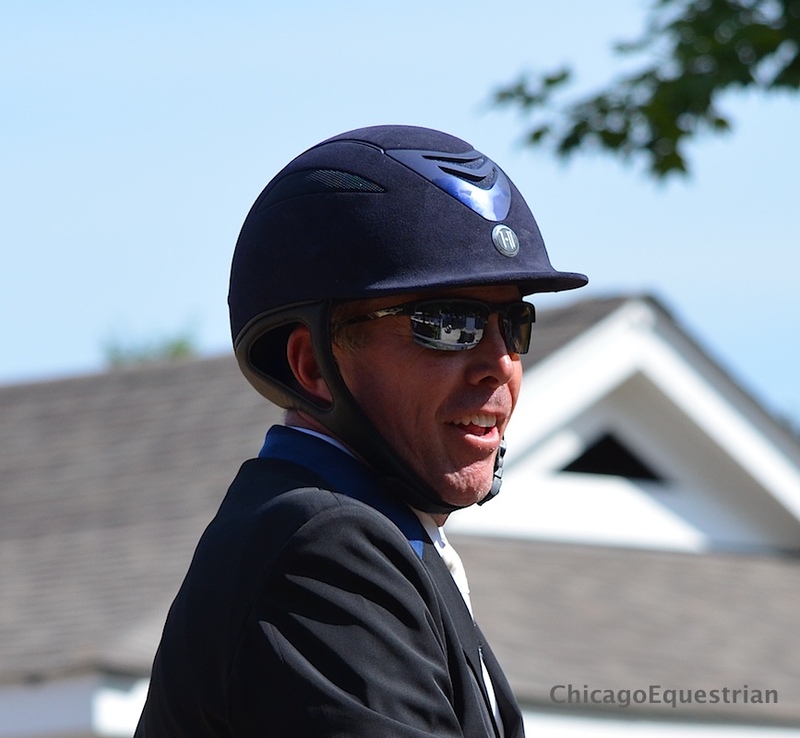 This year the proceeds from the event will benefit three charities; Ann & Robert H. Lurie Children’s Hospital of Chicago, the University of Chicago Cancer Research Foundation and The United States Hunter Jumper Association Foundation. The Chicago Hunter Derby and host Chicago Equestrians for a Cause have raised over $500,000 for local charities since its inception. The derby weekend kicks off Friday with a National and International Welcome Stake sponsored by Sea Change Farm. Saturday's schedule includes the $5,000 USHJA National Hunter Derby and the first round of the $50,000 USHJA International Hunter Derby. Meadowview Farm sponsors the Saturday evening Exhibitor's Party. On Sunday, the scenic property turns into a Gala event, showcasing the second round of the $50,000 USHJA International Hunter Derby. VIP table holders can enjoy a fantastic champagne brunch, a Calcutta, silent and live auction items, shopping and special children’s activities sponsored by the Novy and Vogel Families. Tickets are available for purchase online at www.chicagoequestriansforacause.com.